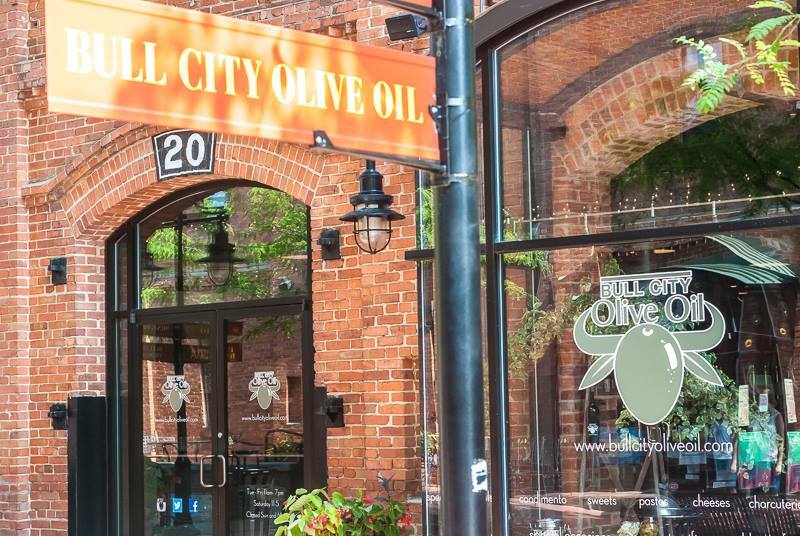 Locally owned specialty food shop specializing in fresh pressed olive oils from around the world. 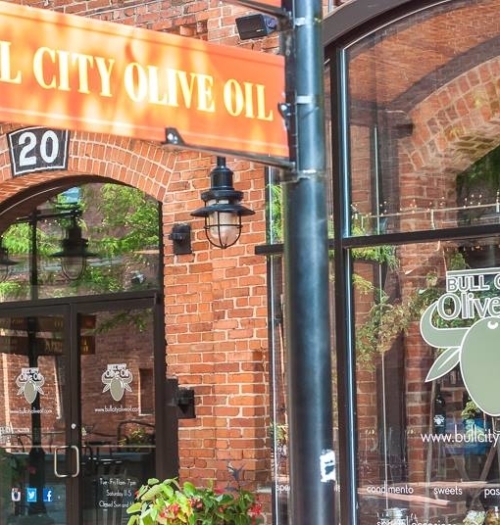 A carefully crafted selection of local goods such as cheeses, chocolates, pastas and more complement the olive oils and balsamic vinegars from Modena, Italy along with handmade Italian dinnerware from Vietri and olive wood accessories. 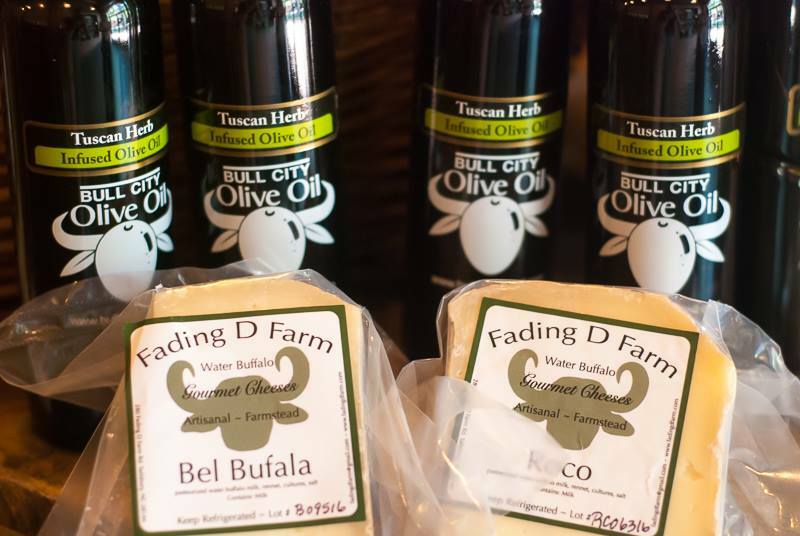 Gift packs, custom baskets and wedding gifts available.